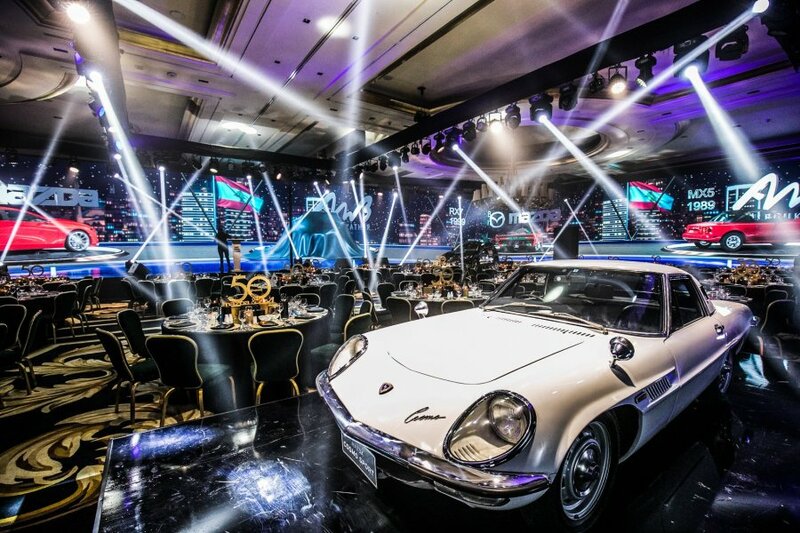 On the 19th of October 2018, A.N.Boukather celebrated its 50 years partnership with Mazda Motor Corporation in a thrilling event of live performances and shows at Four Seasons Beirut. 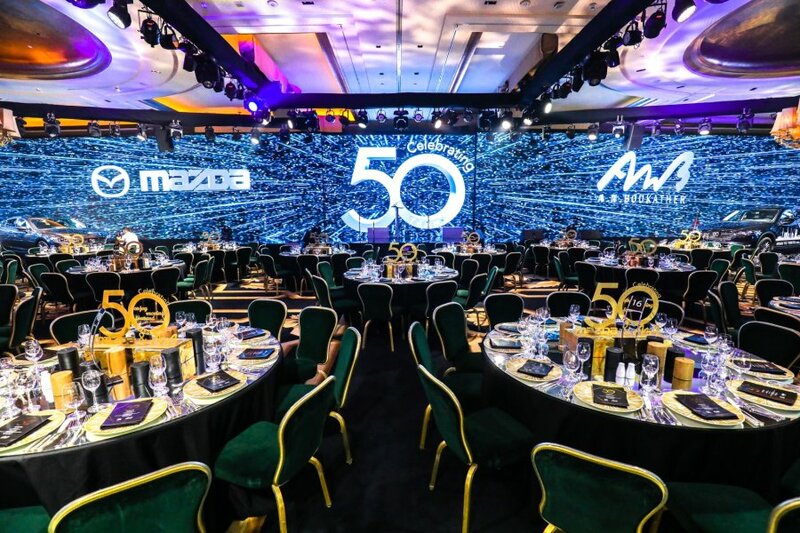 The whole event was organized to give guests a lavish walkthrough of Mazda’s past, present (reveal of the all new 2019 Mazda6) and most importantly its stance for the future! ANB also announced its exciting new partnership with Mrs. Ray Bassil, who is now Mazda Lebanon’s brand ambassador ready to represent Lebanon at the Olympics in Tokyo 2020 for trap shooting. WHEELERS: We previously saw the Mazda Kai Concept in Tokyo, what can you tell us about the design? Should we expect more power in the upcoming Mazda 3? HIROSHI INOUE: The Kai Concept model represents where we are going up with the 7th generation products, more specifically for the 6th generation models that we see today on the roads we implemented the KODO Design. The meaning behind the KODO Design is captured by the motion of the wild animal such as “Cheetah”, this type of motion is applied into the frame of the body styling. Of course we want to stay in that set of direction, however on top of that the original KODO Design; we’re looking to add even more beauty on the bigger-sized vehicles. WHEELERS: We think everyone noticed the simplicity in the design of the recent CX-5 launched by Mazda, will this be applied across the rest of the Lineup as well? HIROSHI INOUE: Yes indeed, “less is more” is what you will witnessing in the upcoming Mazda models lineup. 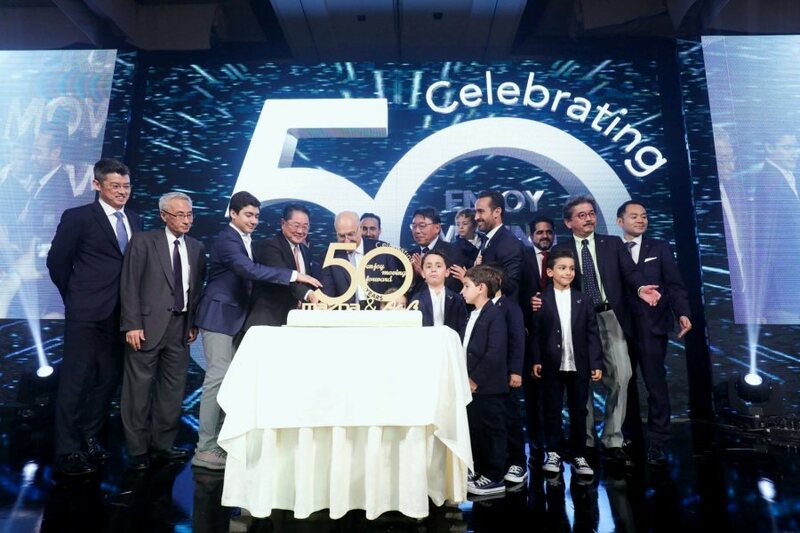 WHEELERS: You’ll be celebrating your 50-year alliance with ANB today, that’s exciting! What do you have to say about ANB among other dealers you have in the region? 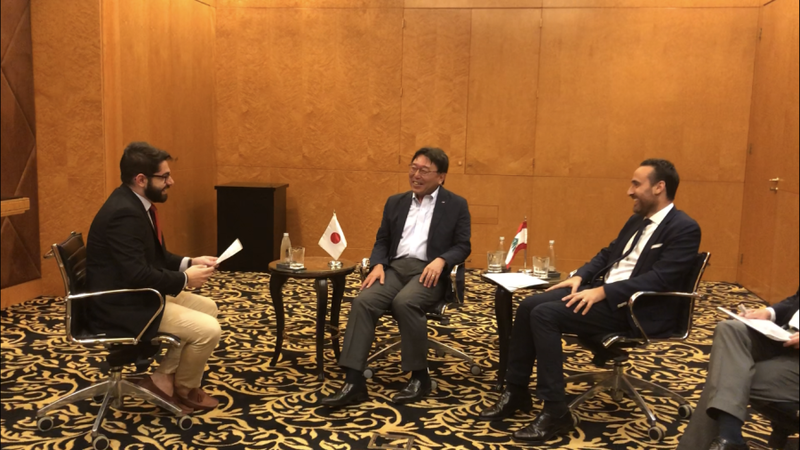 HIROSHI INOUE: Without any doubt, ANB is one of the best distributors because they have the highest Customer Care and Customer Satisfaction rate in the entire world according to RJP. So I am very impressed and I highly appreciate the work ANB has done. 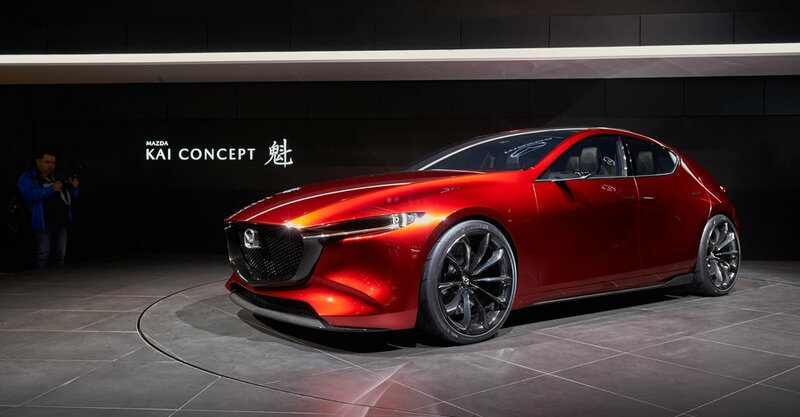 WHEELERS: What should we expect from Mazda a couple of years down the line? Where is the overall brand vision headed? 1• The “Contribution to the People”, we believe that we have the power to inspire people, therefore we salute the evolution of the “Jinba-Ittai”, which is the driving pleasure, we want to keep on delivering such an aspiration to the people, because the people are becoming busier every day. 2• Is the “Contribution to the Art”, of course everybody is aware of the acceleration of Global Warming, therefore the development that breaks into technology, we want to contribute to different shields to increase. 3• Number three, “Contribution to the Society”, we focus on the safety not only to protect the passengers, our customers, but also the pedestrians. So keep on developing the brand new Pre-Crash Safety feature.